Although you may not use colour trends to dictate the decisions you make on styling your home, new season looks can help inspire a change. This year, trends have gravitated towards a mixture of tranquil colours paired with those that are deep and interesting. 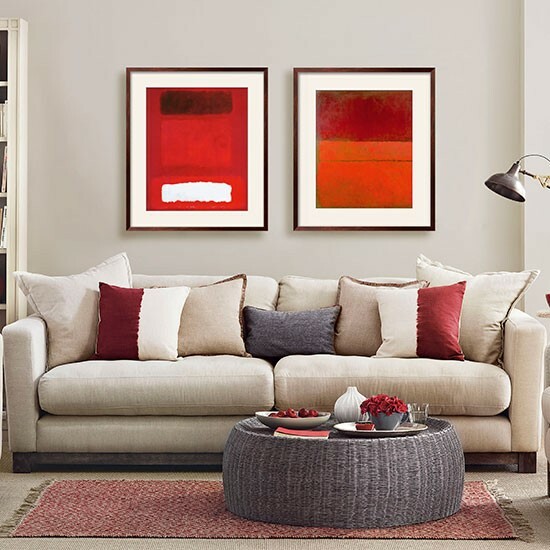 An emergence of cultural influences has taken the decor scene in a new, exciting direction. 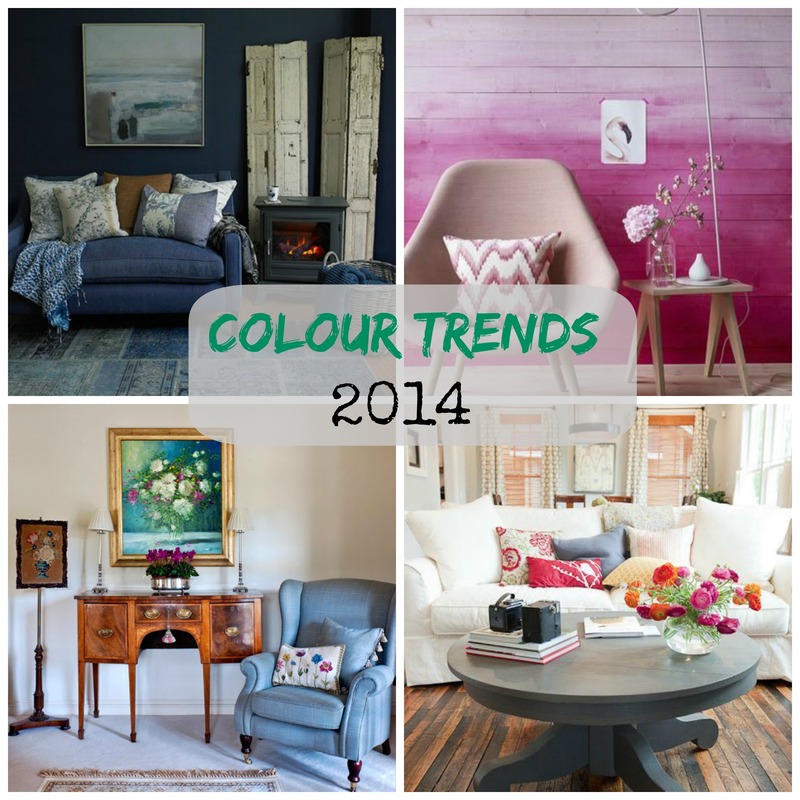 According to the large paint companies, the colours that will lead the way in 2014 can be categorised into purple hues, blue hues and natural hues. 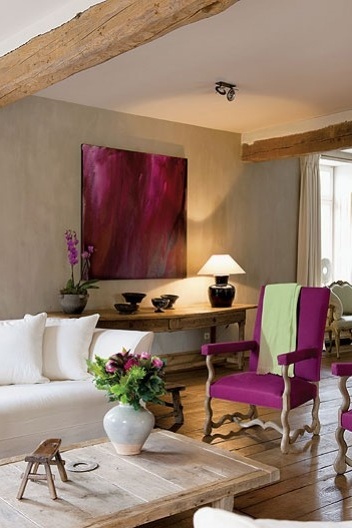 Purple Hues – The thought of painting your house purple may fill you with feelings of horror but focus on the pink and red sister colours which can really add some warmth and excitement into a room. 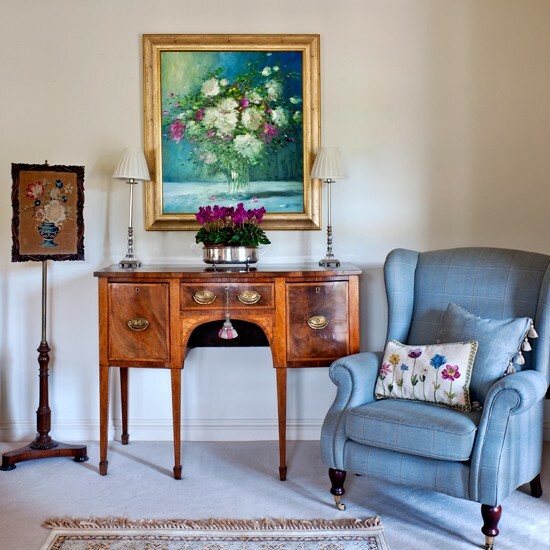 The key with bold colours is create points of interest and contrast in a room. Blue Hues – Statement walls have been on trend for some time but this year the focus is on tones of blue. Navy is fast becoming the most popular, being teamed with mustard soft furnishings and copper accessories encompassing a multitude of trends in one look. 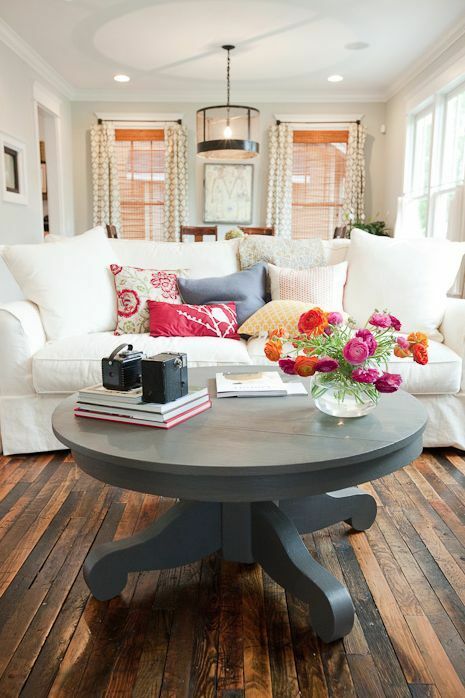 Natural Hues – It goes without saying that natural hues have always been, and will continue to be in trend. They offer flexibility and the option to change the feel of a room without the expense of having to re-paint. If you like the idea of adding darker colours to a room, a neutral back drop is the perfect place to start.